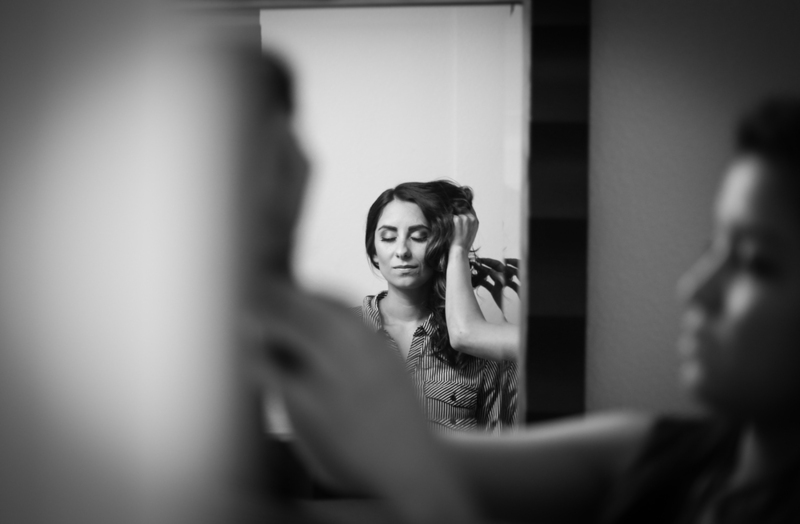 Desiree and Mike are an adorable couple who's wedding was breathtaking. The big oak tree is a perfect reflection of their relationship, strong and beautiful. The couple ended the night by incorporating an Argentine tradition I had suggested to them. "La hora loca or also known as Carnival Carioca", the DJ brought out hats, masks, and costumes during the last hour of the reception. The dance floor filled with laughter as the party went on into the night.